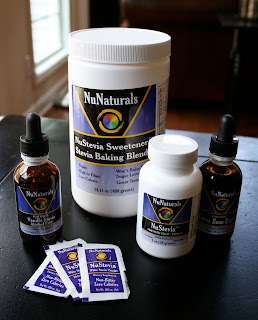 The nice folks at NuNaturals shared their great products with me and now they want to share them with you! They will award four (4) readers one (1) box of NuNaturals NuStevia White Stevia Powder, 50 ct. packets, plus one (1) bottle of Vanilla Stevia Liquid, 2 oz. size. This contest is limited to the domestic U.S. residents only. At the end of the contest I will supply everyone with a discount code so you can order some to try out! You won't be disappointed! I don't know about you, but I am always trying to find ways to cut sugar in our diets and the NuNatural Products have definitely given me a great tasting alternative! You should definitely go and check out all of the great products they have to offer. My favorite in baking has definitely been the vanilla! 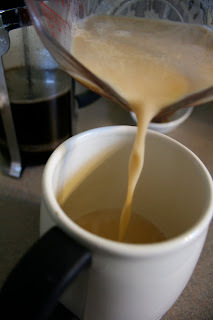 The droppers make them so easy to measure out and the vanilla adds the perfect about of sweetness and vanilla flavor to my beverages and baked goods! 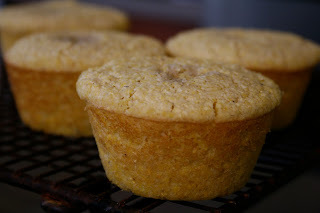 My family loves the subtle sweetness in our cornbread muffins! Perfect in our pumpkin spice lattes this past fall! The individual packets are perfect for carrying to the local coffee shop! I love the creamy flavor these packets give my coffee! The illustrator and I have been brewing unsweetened iced tea so we can sweeten it as little or as much as we like. He likes the plain while I like the vanilla! That explains a lot about us, right? I used the NuNaturals Baking Blend in my baked oatmeal. This product measures cup for cup for sugar. Easy to use and tastes great! I also loved it in my Almond Buckwheat Pancakes with Coconut Cream! 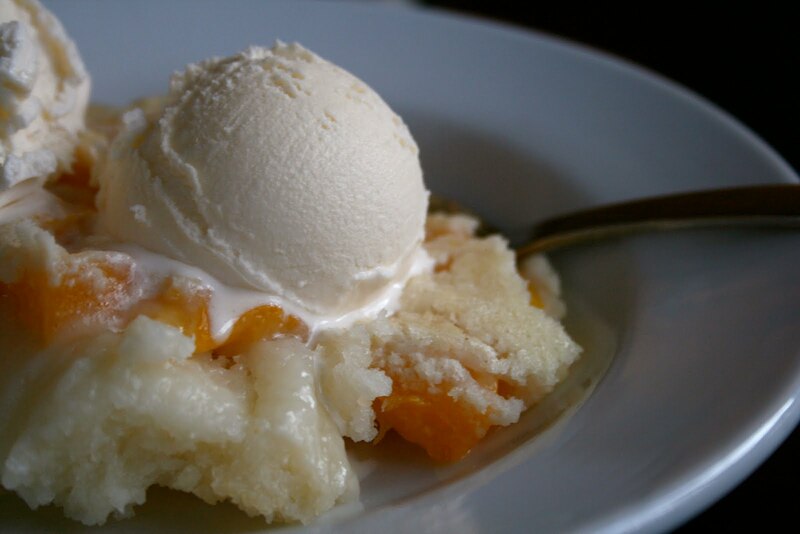 I almost forgot to mention the gluten free peach cobbler! 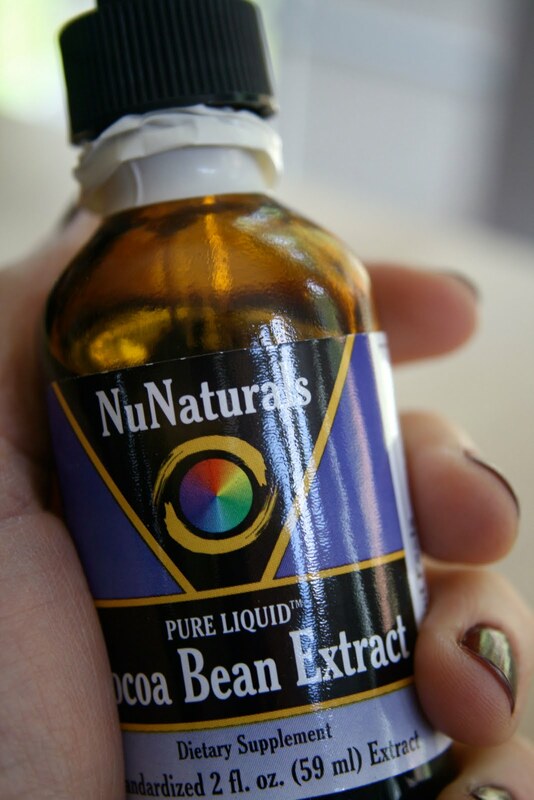 Now, I will share my newest love...the NuNaturals Cocoa Bean Extract. To be honest with you, I am not a chocolate person. As you can see, most things I eat are fruit based. So, this one was not easy for me to come up with a recipe for. I made the Vanilla Coconut Sorbet and then I made a Chocolate Coconut Sorbet. Oh my...this is so good! So creamy and rich! If you like chocolate...you will love this! Mix 1/4 cup milk with the arrowroot powder and set aside. Combine 2 3/4 cup milk in a sauce pan with the brown sugar and cocoa powder. Bring the mixture to a simmer. Turn it off and whisk in the arrowroot mixture. This will thicken as it cools a little. Then add the stevia and vanilla. Place in the fridge until cold. Freeze in an ice cream freezer according your machine's directions. Remove the sorbet from the freezer about 15 minutes before you plan to scoop it. 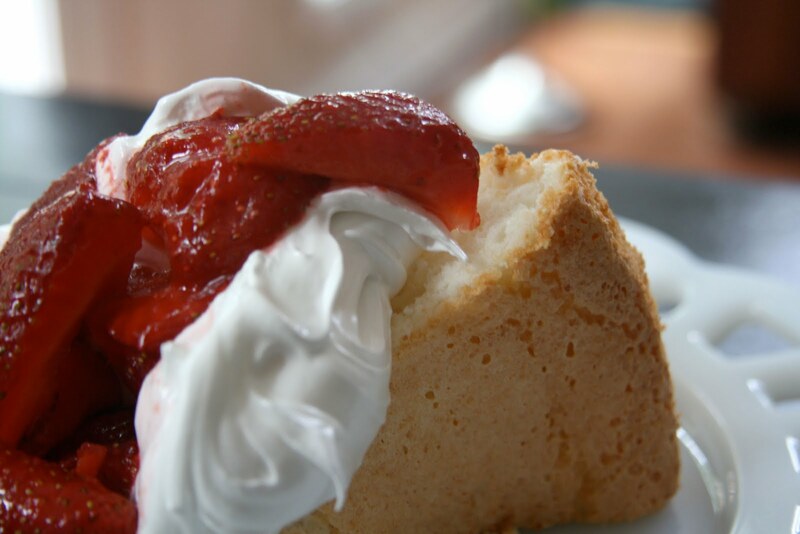 It will be just as creamy as the day you made it! I also made gluten free pizzelles to go along with our build your own ice cream sandwiches with some vanilla NuNaturals stevia! If all of this does not convince you to get some of this stuff...I don't know what will! I have been asked if you can make the sorbet without an ice cream freezer. I have no idea. I don't want to recommend that to anyone without trying it first. I have this one and I love it. I got mine with two bowls, so I can keep a constant rotation of ice cream. So here is the deal... leave a comment here telling me how you would use their products. The contest ends June 1st at midnight eastern time. One entry per person. I will announce the 4 winners on Wednesday, June 2nd! Good Luck! You inspired me to check out this product, but, unfortunately, I haven't had time to order it. The few times that I did see it for sale, it was quite expensive, so this is perfect! 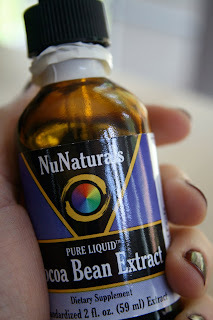 I would love to use the Vanilla NuNaturals stevia liquid in particular for the gluten free almaretto-vanilla cheesecake bars that I'm planning to make in the near future. Thanks for having this drawing!! Cool deal. I love the NuNaturals products. Well - I haven't tried the baking one yet. But I am in love with the vanilla stevia. What an AWESOME give-a-way! I would definitely use it in baking. I see recipes calling for it all the time and bookmark them but it is so pricey that I never buy it! Goodluck to ME! haha! 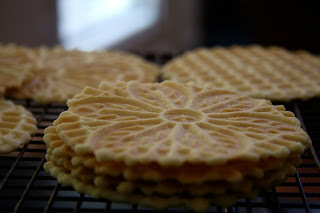 gluten free pizzelles?! Heavenly. I'll have to try that. I would try stevia in ice cream with a recipe like that. cool giveaway! i just found your blog yesterday thanks to a link from turtle mountain. if i won, i'd definitely use the stevia on some of your awesome recipes! How great!! I love using Stevia, though I have never tried the non-bitter kind, so this will be great! I can't wait to try it in some of your yummy dessert recipes! Iwould use the stevia in my gluten/dairy/egg/sugar free apple cinnamon pancakes! 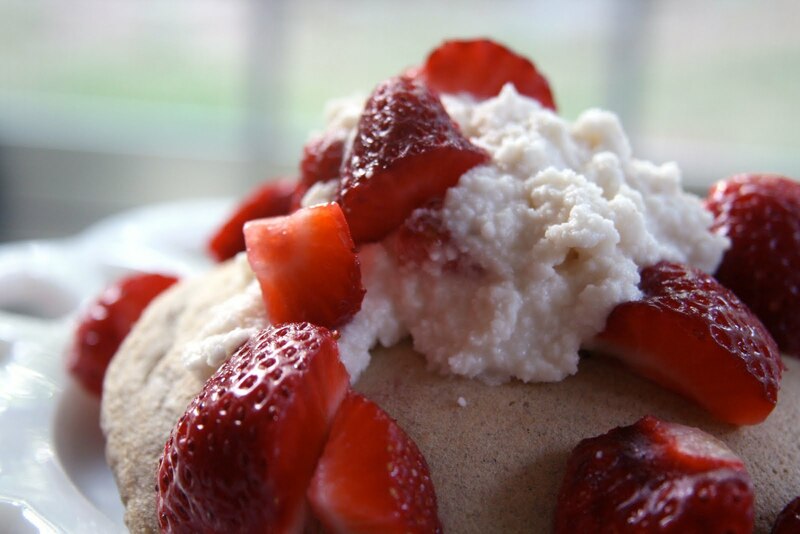 I would love to start using vanilla stevia in all of my baking! And I especially want to make both your vanilla and chocolate coconut sorbets! Oh, this would have been great in the gluten free cherry pie (fruit from our trees, the last until this upcoming crop! )that I just put in the oven! Great giveaway! I've been dying to try this since a bunch of your recipes call for it! What an awesome giveaway! I would love to use NuNaturals to make my favorite almond joy cookie bars. Thanks for this drawing! I would love to try more things like this, but the cost has kept me away a little. Now my mom was diagnosed with diabetes recently. Plus my father-in-law has diabetes. So, we could really use this all the time.. I love to bake and the kids love to make icecream..
Ooooh! I'd love your pizzelle recipe! I have my grandmother's amazing recipe but I'd like to clean it up! My 3 yr old daughter has so many allergies and my 6 yr old son has celiac. Both have gone without so many yummy joys. I just now am able to start baking them "friendly foods." I would totally use the Vanillla Nuaturals stevia liquid in all my allergy-free, celiac friendly baking I have been doing. The first thing I would add it to is the awesome pancake recipe I have created for them! It would make it so incredible! A Batista at teavana suggested I get away from splenda at to use the alcohol free vanilla stevia drops. I use the drops in everything: coffee, tea, oatmeal shakes - I could go on and on. My mother is pre-diabetic and I turned her onto the drops as well. I would love to try more of NuNaturals products and the first I want to make is a coconut green tea sorbet. I've never made sorbet before but this is going to be a summer of firsts! I love Stevia, I mainly use it in my coffee, but for cookies, breads (especially a little of the almond flavored added to a braided challah), also there is a sephardic specialty called the biscocho- which is a hard, sweet cookie for dipping in coffee or tea, the almond flavor would go great with that. This sound wonderful! 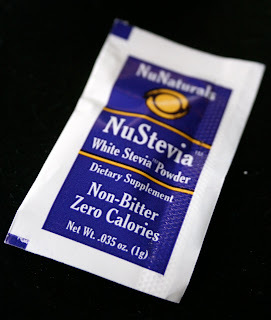 I already use there NuNaturals Stevia in just about every thing. I use it any time I can used a sugar substitute. If I win, I would definitely use it all. 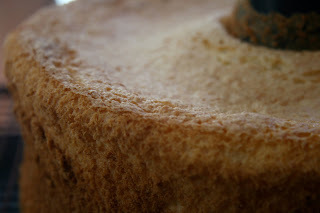 I love the recipe's you've shared and I'd even try a few of my own. Can't wait to use more of the NuNaturals products. I would love to make the chocolate sorbet with this. It sounds and looks heavenly!!! I would love to try this product out!! I would probably try it first in my coffee then expand from there! We are a dairy and gluten free household too! Oh My Gosh! I'm so excited to see a baking mix that is one for one with sugar!!! 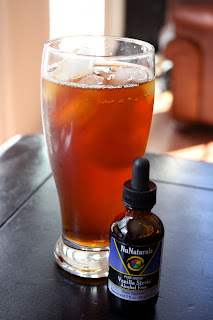 I've done the HCG diet recently and have vowed to switch to only Stevia. So excited! OMG - How wouldn't I use these products? I've been dying to make protein muffins with no sugar. These products would be perfect! Have you ever tried using it as a sweetener for pickled veggies? I wonder if it would work the same as sugar for say a cucumber salad or pickled green tomatoes? I love NuNaturals' products! I haven't tried their cocoa bean extract, though, and would love to. I use Stevia products in smoothies, tea, coffee, baking, and all sorts of other random recipes. Yummmm! I have recently discovered the joy of baking, but am bummed by the amount of processed sugar it requires. I would love a product like this for my vegan, gluten-free cookies! I'd use NuNaturals in my smoothies. Kale smoothies taste so good with a little sweet vanilla flavor added. Couldn't live without them. And of course, I'd also be mixing up that chocolate sorbet of yours. 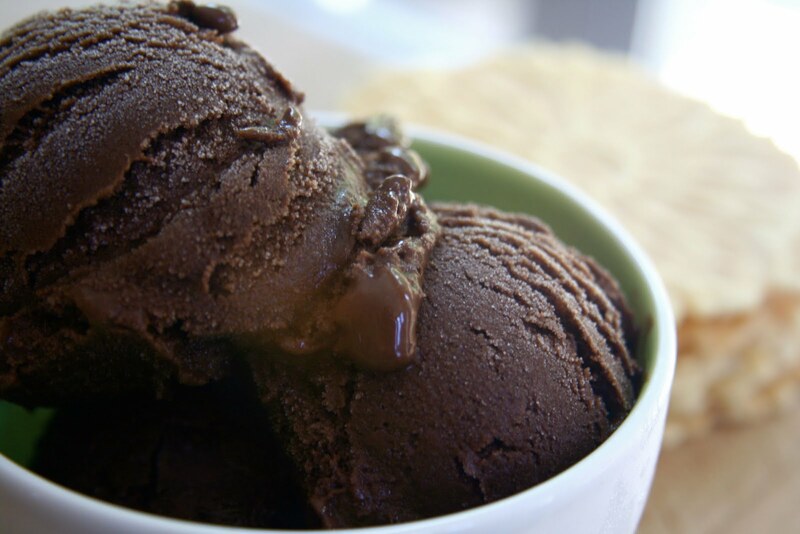 think that can be made in a regular freezer, instead of an ice cream machine??? i'm willing to try!!! oooh! i've heard nu naturals stevia is really good. i've been using the whole foods brand, but i really wanna try this stuff. i'd like to use it in all kinds of stuff...smoothies, margaritas, tea. mmm. I definitely want to try using stevia in baking. I have never tried that. I want to try using it with your sorbet recipes. I have the icecream maker ready. Coffee, cooking, unbaking, all my recipes..I am an addict and need my Nu! I'd love to try this for sweetening tea, or just replacing some sugar in baked goods. I honestly don't know what I would do without stevia! I love it! I definitely need to try their different flavors soon! After all the awesome examples you've given us, wouldn't the easier question be, what wouldn't we use NuNaturals Stevia in?! I suppose if forced to make a single choice, I will have to really put it to the test and try it in Matt's favorite Red Velvet cake! 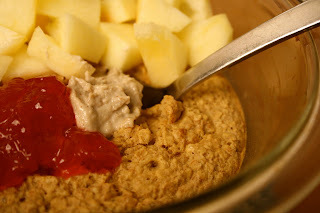 i have been eyeballing nunaturals for awhile - and love your sorbet recipe. also must checkout those buckwheat pancakes. I bought Stevia a while ago and found that I don't like the aftertaste. Apparently some people can't taste it and I'm one of the ones who can. I'm hoping this brand will be better and would especially love it for sweetening my coffee and tea, plus baking for the kids. 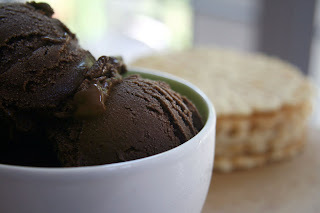 I would finally buy an ice cream maker and try your recipe. Holy cow, that looks delicious!! I'd also try it in my blueberry-lemon bread, I think it'd be perfect! well, i finally gave up using sweetner in my morning coffee, but have not done so for my oatmeal. i'd use it for that! also, i love making pies and would love to try it in any of my fruit pies!! I would definitely use NuNaturals in my morning coffee. I'm sure the vanilla one would be delicious! I would definitely try it out with my morning coffee and to make different flavors of icecream! Vanilla Stevia sounds really convenient since I use vanilla beans & extract all the time when I make my own nut mylks. Would also use this in baking, for a recent baby shower someone got me a wonderful assortment of flours so this would certainly come in handy.